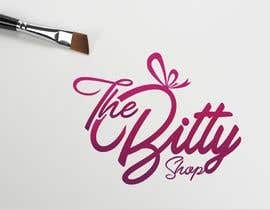 I have three pre-existing logos that I need revamped and reformatted. 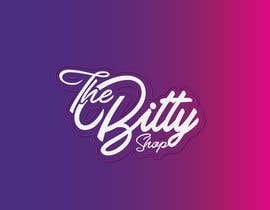 I need them to be more vibrant and in a high [login to view URL] logos are attached. 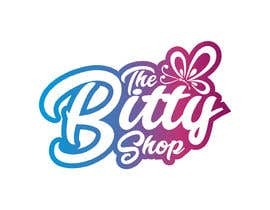 For the third logo, I'd like a version with the details (word) and a version with just "The Bitty Shop." Hi everyone!! Thanks so much for your submissions. 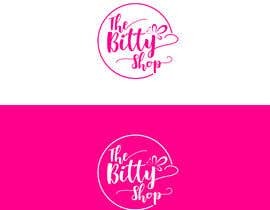 I've left the design styles that I like best for The Bitty Shop logo, but the logos for the "let's Dance" and "Bitty Bouq Bar" logos have not been attempted. Please try those logos as well. #111 any feedback.... it's something what i can improve? 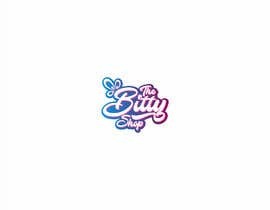 Please be sure to include the butterfly symbol in the "The Bitty Shop" logo. Hi everyone!! So sorry, but I thought the logos had attached. They are now available. Thank you to everyone who attempted without the logos. Very much appreciated, and I hope you will resubmit. The logos aren't attached as you mentioned. Please attach them. The logos aren't attached. Where are the logos?